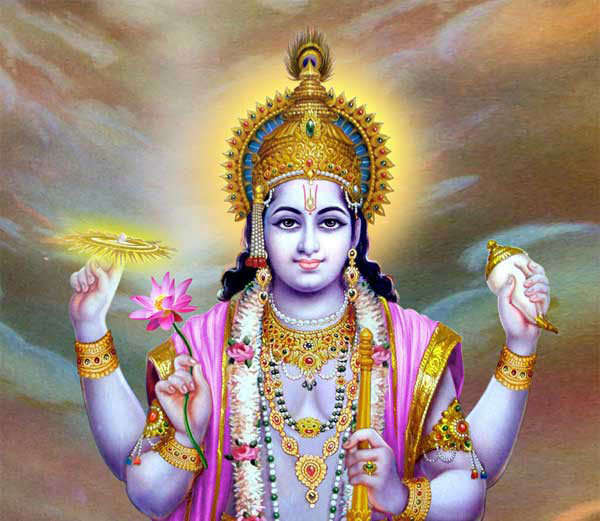 Kamla Ekadashi is also known by the name of Padmini Ekadashi. It is the Ekadashi that falls in the Sukla Paksha or the waxing phase of the moon in the Adhika Masa or Month. This ekadashi vrat (fast) is considered highly auspicious, as it falls once in 3 years and washes away the sins and fulfills the wishes of devotees who observe this fast wholr heartedly.